America lags behind in this key metric. We need a government program! Hey Tom! Ya’ wanna know why the Hebrews were in the wilderness for 40 yrs? It’s b/c, even in Bible days, men wouldn’t stop and ask directions. JK! 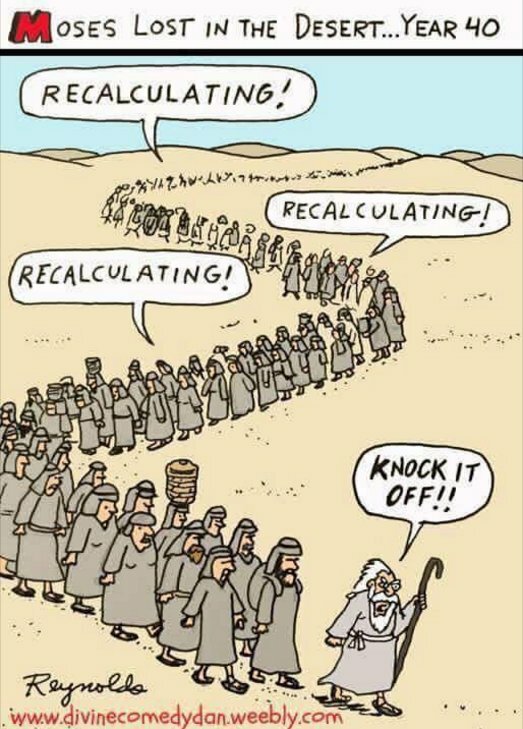 It’s a great Biblical joke to me (and a lot of women I’m sure). No offense intended for all you guys.